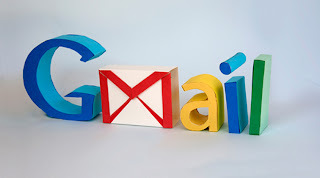 Today I’ll show you "How to find Gmail account creation date". Well, this question has immense value when it comes to Gmail password recovery. Why??? Because, during initiating a password reset using Gmail Contact Form, you have to enter the Gmail account creation date, otherwise you are not allowed to reset your password. So, I have mentioned two ways by which you can know your Gmail account creation date.